Roasting a whole chicken provides plenty of leftover meat for savory soups. 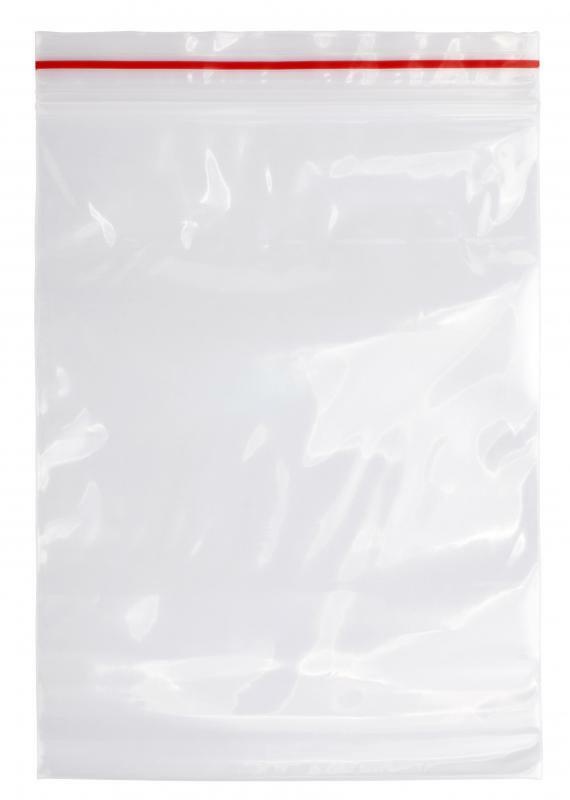 Putting leftovers in a resealable plastic bag can help preserve their freshness. Whole turkeys usually leave leftovers. 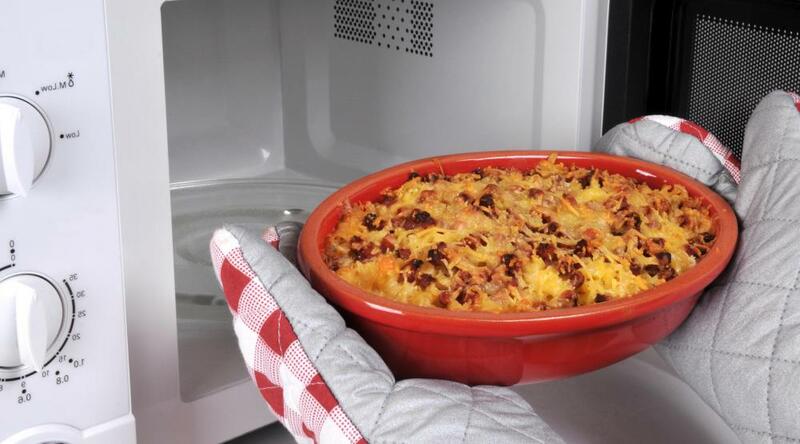 Leftovers should be reheated thoroughly before consumption. 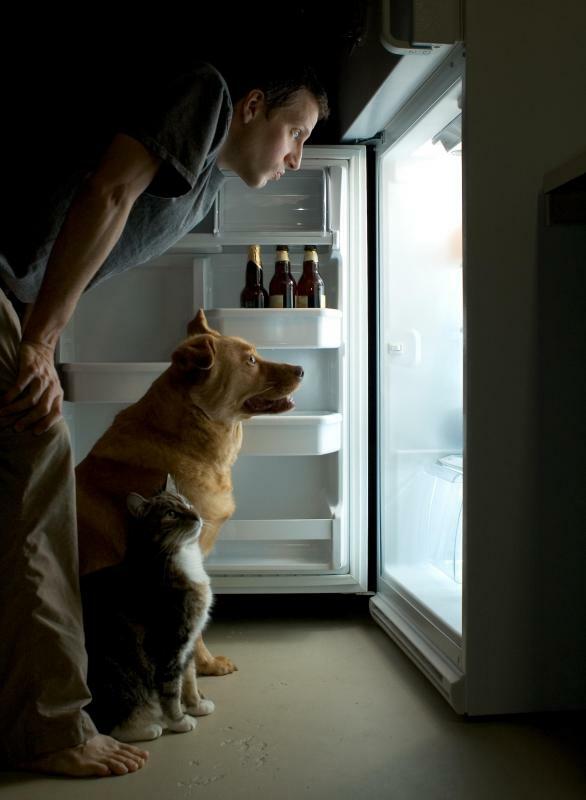 Leftovers are often eaten as a late night snack. 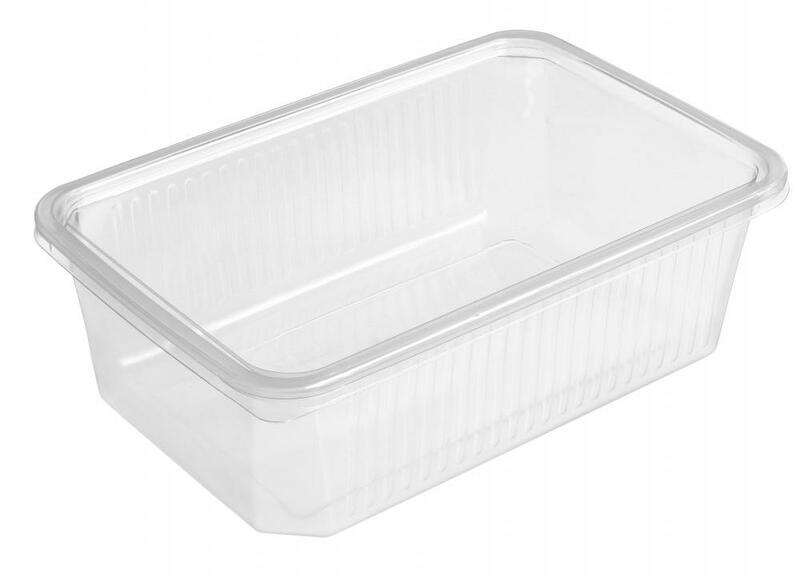 Leftovers are commonly stored in plastic Tupperware containers. 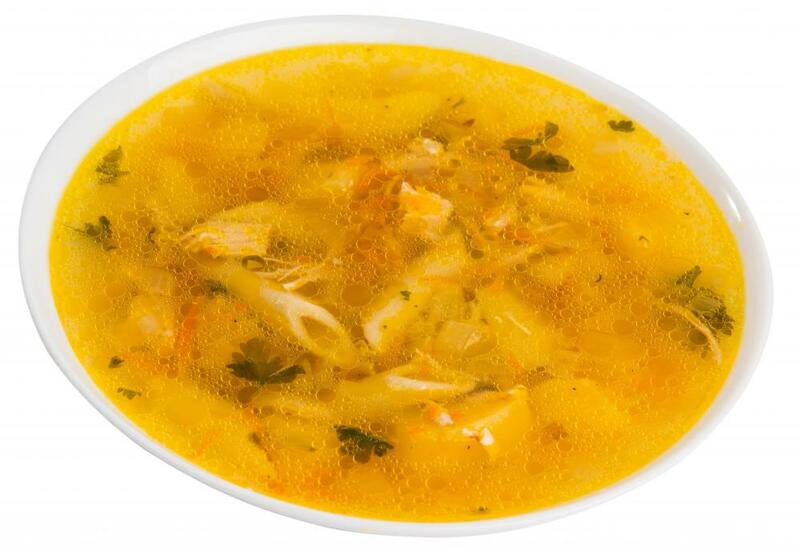 Leftover chicken can be used for soup. 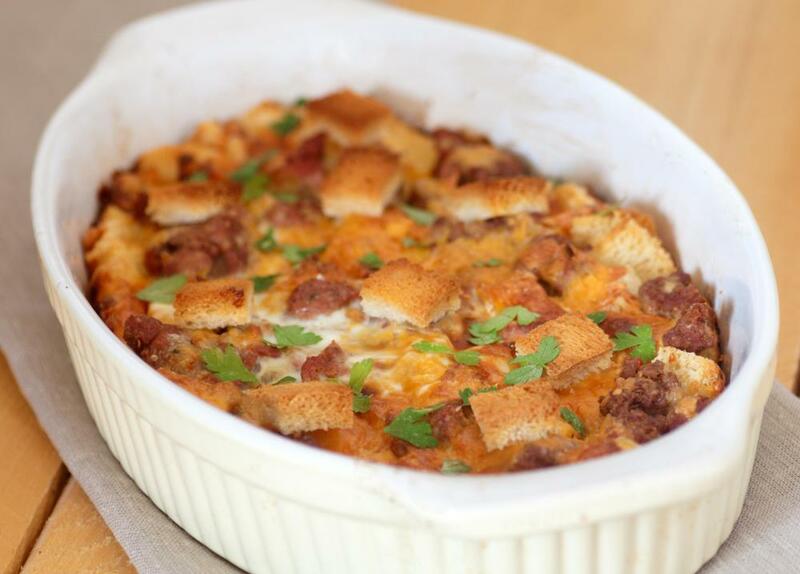 Leftovers are commonly used to make casseroles. The term “leftovers” is used collectively to refer to food that is left over after a meal. At home, many cooks deliberately plan for leftovers so that they can be integrated into other dishes or eaten on their own. When eating out, some people end up with extra food due to generous portions, and they may take them home to snack on later. Many people are familiar with leftovers, along with an assortment of creative ways for using leftover food. Many home cooks like to generate leftovers to make cooking easier. 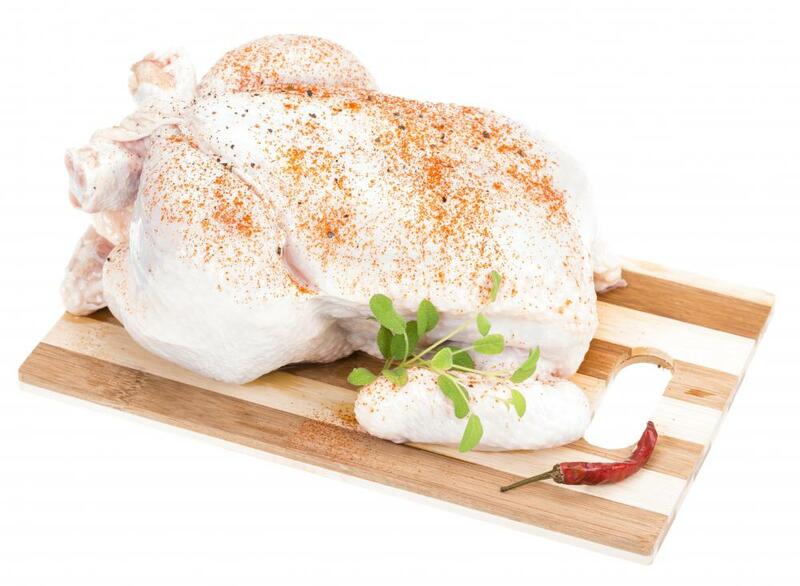 For example, a cook could roast a whole chicken, creating a lot of extra meat that could be used to make chicken soup, chicken casserole, and an assortment of other dishes. A cook might also pack them for lunch on the following day, or have them available for dinner the next day after a long day of work. Leftovers can also be repurposed into entirely new meals. In some households, people hold a “leftover night” in which family members attempt to use up all of the food remaining from the previous week. Leftover nights are useful because they ensure that everyone eats dinner without having to make an effort, and they use up food which could otherwise go bad. 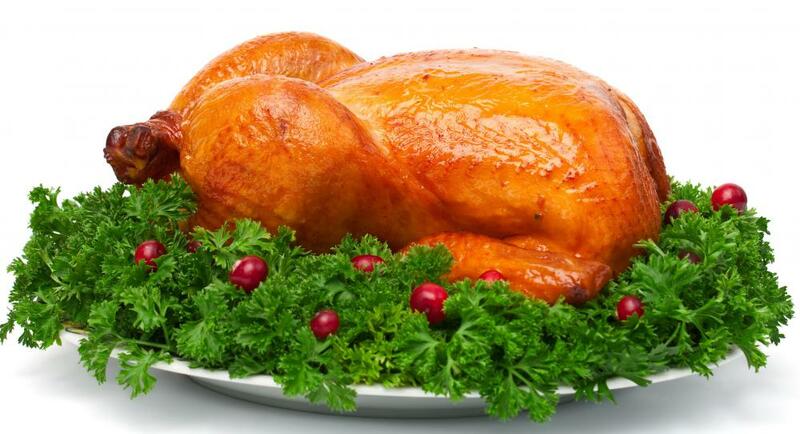 Some have a sacred place in the food pantheon; in the United States, for example, Thanksgiving leftovers like cranberry sauce, turkey, mashed potatoes, and stuffing are very popular. In restaurant situations, leftovers are less common, but they certainly occur. In some instances, someone may actually deliberately over-order for the purpose of having leftovers. Many restaurants package the extra food in a “doggie bag,” in a reference to canine friends at home who might enjoy snacking on leftover bones. A doggie bag may also be called a to-go bag or box, or simply a box. There are some food safety concerns with leftovers which should be considered when packaging and reusing them. Leaving food out can invite bacteria, so it is important for people to package and refrigerate leftovers as quickly as possible to keep them sanitary. It is also a good idea to heat them very thoroughly, as a full heating will kill unwanted visitors. Cooking food doesn't prevent it from going bad; most leftovers have a shelf life of a few days to a week, and if a person is in doubt, he or she should discard leftover food rather than risking foodborne illness. What Are the Best Tips for Using Leftover Mashed Potatoes? In the Restaurant Industry, what is a Family Meal? What is a Scullery Maid? What is a Doggie Bag? @grumpyguppy: I like to use my leftover mashed potatoes to make potato dumplings. Mix an egg and enough flour with your mashed potatoes so that the mixture becomes almost stiff. Roll small portions of it into balls and flatten just a bit. Let them dry for a little while until they are slightly stiff. Drop them into gently boiling water until they are tender. You can give them a little extra flavor by adding some cheese or spices. You can serve them buttered or with a sauce of your choice. @grumpyguppy: You can use your leftover mashed potatoes and make potato cakes. You need about 2 cups of mashed potatoes, 1 egg white (slightly beaten), 2 Tbsp. chopped onion, 2 Tbsp. all-purpose flour, ¼ tsp. salt, 1 tsp. pepper, and 1 tsp. vegetable oil. In a bowl, mix together the potatoes, egg white, onion, flour, salt and pepper. Heat your oil in a skillet over medium heat. When your oil is hot, scoop about 2 Tbsp. of the potato mixture for each cake into the skillet. Cook until they are well browned and then turn with a spatula and cook on the other side. What can you do with a lot of leftover mashed potatoes?